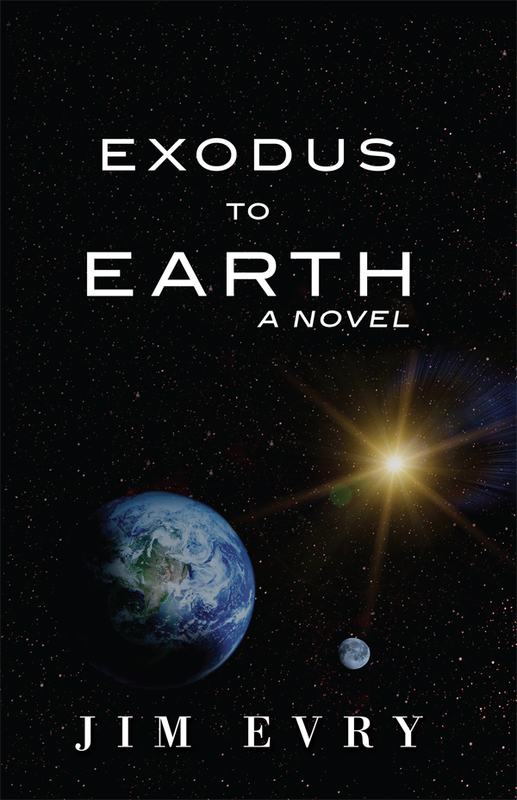 For additional information about this book, visit the website exodustoearth.com. Once, Evion was a thriving planet—but that was before its orbit began to decline. Now, as the planet comes treacherously close to the massive dying sun and their heat shields melted, one man believes their planet’s orbit has decayed too much, and their luck has run out. He has found a suitable planet to migrate to but despite Starion’s allies, his political enemies will stop at nothing to thwart his plans for global escape. With their star-power cells running dangerously low, their spaceships—necessary for evacuation—are useless. When personal disaster strikes hard, Starion - with inspiration from ancient Evion stories and intentions not to interfere with the less advanced civilization, travels to Earth’s past in its year 2060 on a desperate gamble to find energy. Jim Evry was born in the small town of Ashby, Minnesota, near Alexandria. When very young his family moved to the Twin Cities. He grew up in the small town of Maple Plain, about 20 miles west of Minneapolis and graduated from Orono High School. He also has lived in Golden, Colorado, twice in his life. He presently resides with his wife Julie in St. Louis Park Minnesota and works in the small business brokerage industry. He hopes this book inspires the reader to follow their inner call to adventure and look for inspiration where ever he or she can find it. And never quit! Jim loves the outdoors and is an avid fan of many sports including basketball. He enjoys all kinds of music and movies along with his favorite which is science fiction. He likes lively discussions about any type of new ideas, inventions, concepts, philosophy, religions, politics, sports, movies, and music.